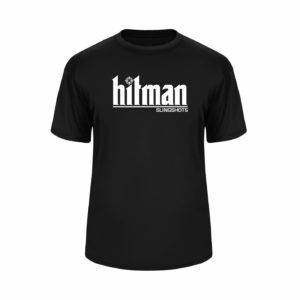 Join Hitman Slingshots October 2018 T-Shirt Drawing!!! 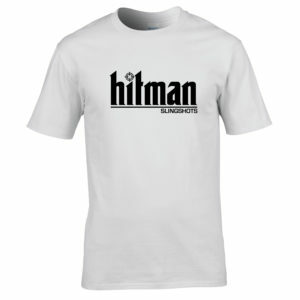 Hitman Slingshots will be raffling off 2 (two) Hitman T-Shirts to 2 qualified sling shooters!! 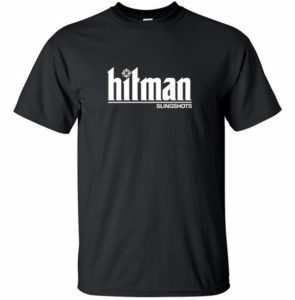 – Shooter has 5 attempts total to hit each target once. – Shooter and Target must be in view. – 10 meter distance marker should also be shown. 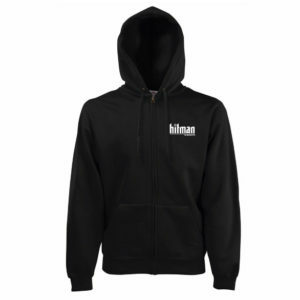 – FREE SHIPPING for USA drawing winners only.